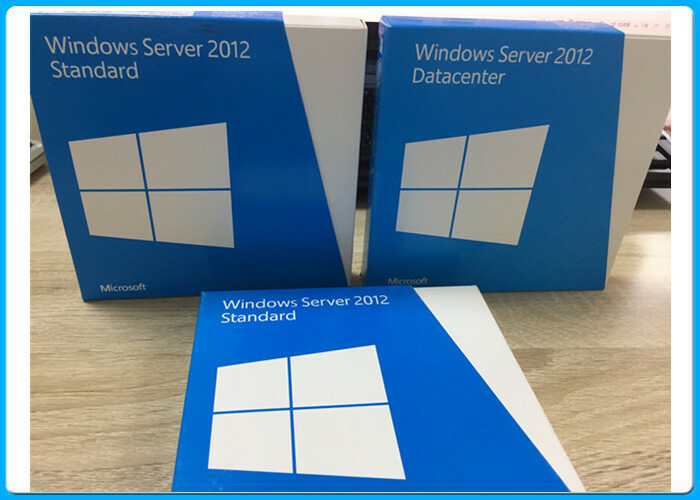 Windows Server 2012 captures the experience Microsoft has gained from building and operating public clouds to deliver a highly dynamic, available, and cost-effective server platform for your datacenter and your private cloud. It offers businesses and hosting providers a scalable, dynamic, and multitenant-aware cloud infrastructure that connects more securely across premises and allows IT to respond to business needs faster and more efficiently. 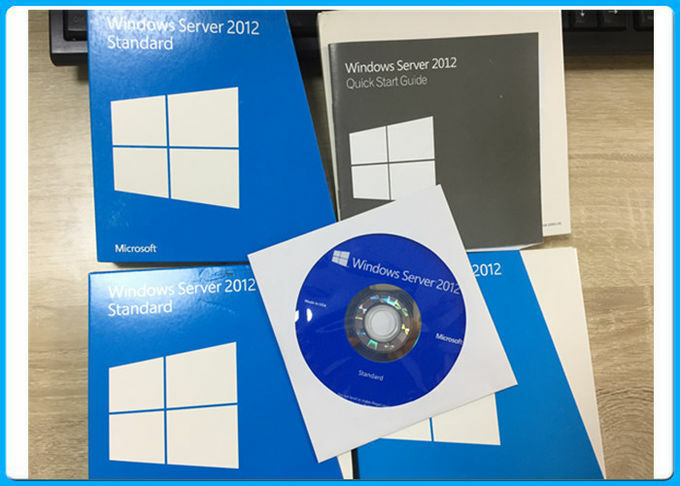 Whether you are an enterprise, a small or medium-sized business, or a hosting provider, Windows Server 2012 will help you cloud optimize your IT environment. Otherwise you will need to do a clean install which requires you to format your hard drive. Generally you will get better performance when doing a clean install but you will loose all your data. Windows Server 2012 includes a new version of Windows Task Manager together with the old version. In the new version the tabs are hidden by default, showing applications only. In the new Processes tab, the processes are displayed in varying shades of yellow, with darker shades representing heavier resource use.It lists application names and status, as well as CPU, memory, hard disk and network utilization. The process information found in the older versions are now moved to the new Details tab. The Performance tab shows "CPU", "Memory", "Disk", "Wi-Fi" and "Ethernet" graphs. The CPU tab no longer displays individual graphs for every logical processor on the system by default, although that remains an option. Additionally, it can display data for each non-uniform memory access (NUMA) node. When displaying data for each logical processor for machines with more than 64 logical processors, the CPU tab now displays simple utilization percentages on heat-mapping tiles.The color used for these heat maps is blue, with darker shades again indicating heavier utilization. Hovering the cursor over any logical processor's data now shows the NUMA node of that processor and its ID, if applicable. Additionally, a new Startup tab has been added that lists startup applications, however this tab does not exist in Windows Server 2012.The new task manager recognizes when a Windows Store app has the "Suspended" status.